Following graduation from the University of Bradford in 1982, Nigel undertook his pre-registration training back in Newcastle, working between practice and Newcastle’s RVI. He went on to manage practices in Lincoln and Leeds for a National Chain. The draw of his native North East soon told and he became an associate in his native town of Morpeth. Nigel married Judith in 1986 and they started their joint venture above a chemist’s shop in Monkseaton in 1991. Nigel has a special interest in ocular therapeutics, having completed the first two modules of the diploma in Ocular therapeutics at Glasgow Caledonian University. Registered with the General Optical Council 01-1134. 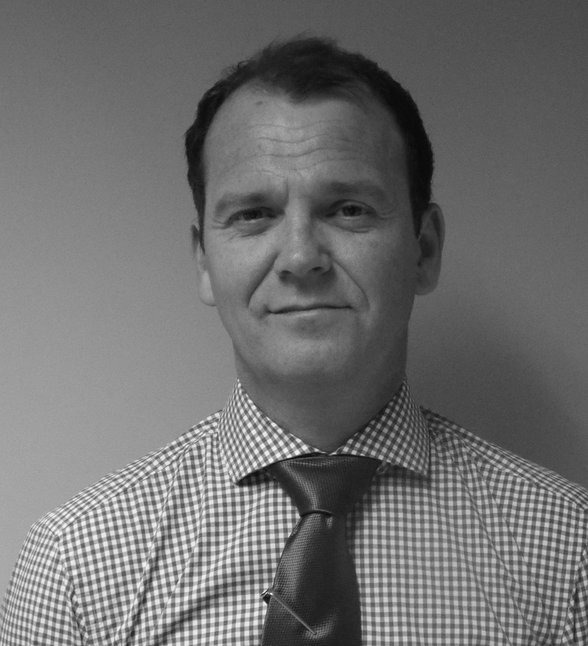 Nigel is now involved in purely a management role in the practice. Judith also graduated from The University of Bradford in 1986, and worked between Private practice and Newcastle General Hospital. She also has a special interest in Ocular Therapeutics, having completed the first two parts of the diploma at Glasgow Caledonian University. 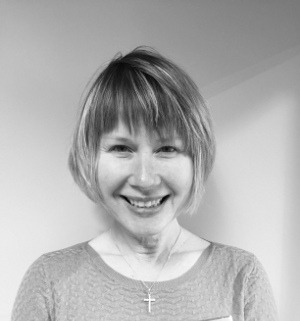 Judith works two days a week in practice and undertakes much of the practice administration. Registered with the General Optical Council 01-12253. Judith is now also involved in a purely management role in the practice. John is our colleague from North of the border. Having moved to Scotland from South Africa in his youth, John graduated from Glasgow Caledonian University in 2003. He then joined Nigel and Judith as a pre-registration student and qualified in 2004. The practice has trained pre-registration patients in the past but John fitted in so well that he was kept on as an associate and has certainly developed a healthy fan base. He has a special interest in contact lenses since he himself is a wearer. He is also heavily involved in the North Tyneside diabetic eye care programme. Tracy started working for Nigel and Judith over ten years ago and as the practice has grown has taken on the role of manager. 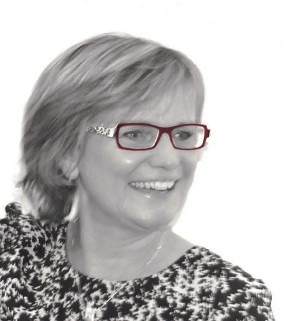 Tracy’s previous experience working as a nurse in the NHS gave her a great insight into looking after patients and creating a happy environment in the workplace, an ethos which is embraced by all at Robinson Optometrists. In the unlikely event that you have any problems with our service, you can rest assured that Tracy or Jayne will be on hand to provide a solution. From Scotland to Ireland, Gary flies the flag for the Emerald Isle. Having graduated from Manchester University in 2004, Gary has developed a very successful career in the Hospital Eye Service. He works between the RVI and North Tees, working in close conjunction with ophthalmology colleagues. 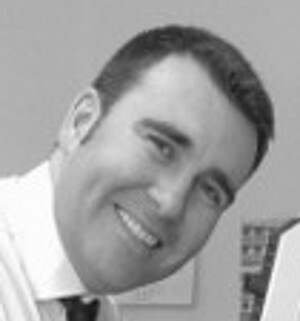 Gary is our Specialist Independent Prescriber and spends a great deal of time working in eye casualty. 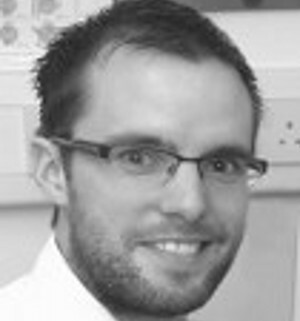 He has proved to be a very popular addition to the practice where he works for one and a half days a week. Jayne is our latest member of the team joining us in July 2010. 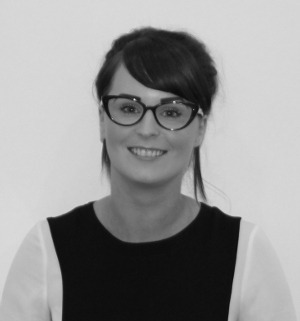 We had been searching for a first-rate dispensing optician and certainly feel that Jayne fulfills this role. She worked in a manufacturing prescription house for 16 years and so has a fantastic knowledge of lenses available and finding the best lens for your needs. 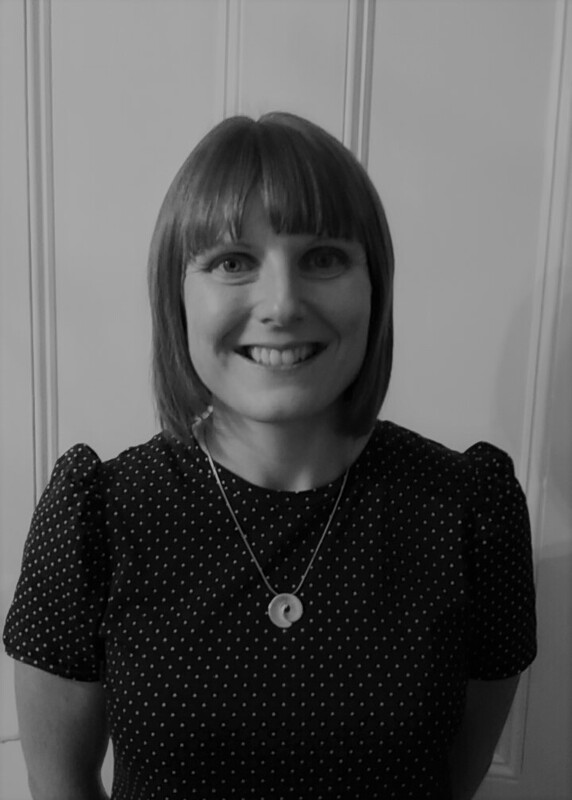 She qualified as an optical technician but then felt she would like to have more contact with patients and so moved into a practice environment where she became a Fellow of the British Dispensing opticians. 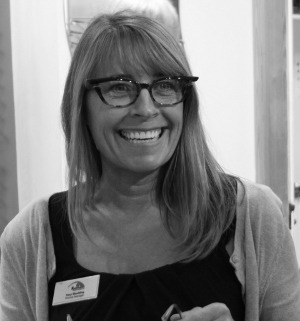 Having worked as an area manager for a local chain, she decided to embark on this new venture with Robinson Optometrists. We are very happy to welcome Jayne to the team. Ken is our self-employed glazing technician. 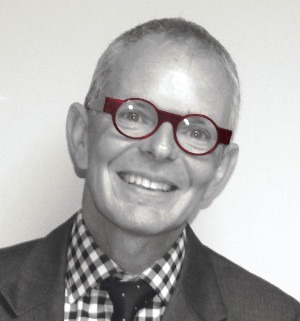 He has 30 years experience in the optical industry and possesses a massive knowledge of lens products. A real perfectionist, we feel very privileged to have him on board. Elaine, along with our own Gary McMullan, is one of the very few Independent Prescribing Optometrists in the region, a much sought after qualification. She has worked extensively in The RVI as well as Independent Practice and is passionate about the eyecare of her patients. Her recent experience of working in The Eye Emergency Department will prove invaluable to The Practice. What’s more, we can vouch for her being just a lovely person and is destined to be a huge hit with patients and staff alike. She joins our established Team of optometrists, Nigel, Judith, John, Gary and Jim who are all very much looking forward to working with her. Robyn started with Robinsons as a trainee dispensing optician. Three years later, having passed all her exams with flying colours, she became a qualified dispensing optician in 2017. She is a great asset to The Practice and has a keen interest in fashion, especially eye wear. The very affable Jim, is a favourite with our Saturday customers. 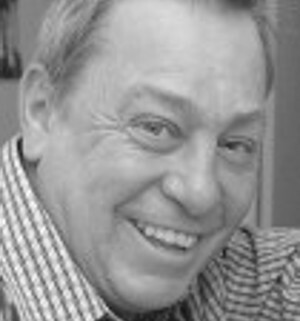 Jim brings a wealth of experience, including time when he managed a busy laser clinic. He has a keen interest in contact lenses. Gale, Angie, Ann, Sue and Lorna.